Looking to hire someone, or add to your workforce. Have something that you need to get, buy or sell. ​Let us help you put the word out. Advertise with us. 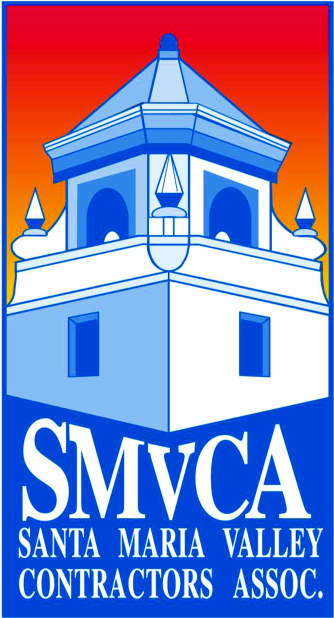 Send your request to info@smvca.org. To advertise your company on the SMVCA Website or in the Construction News Link, see Ad Rates below.